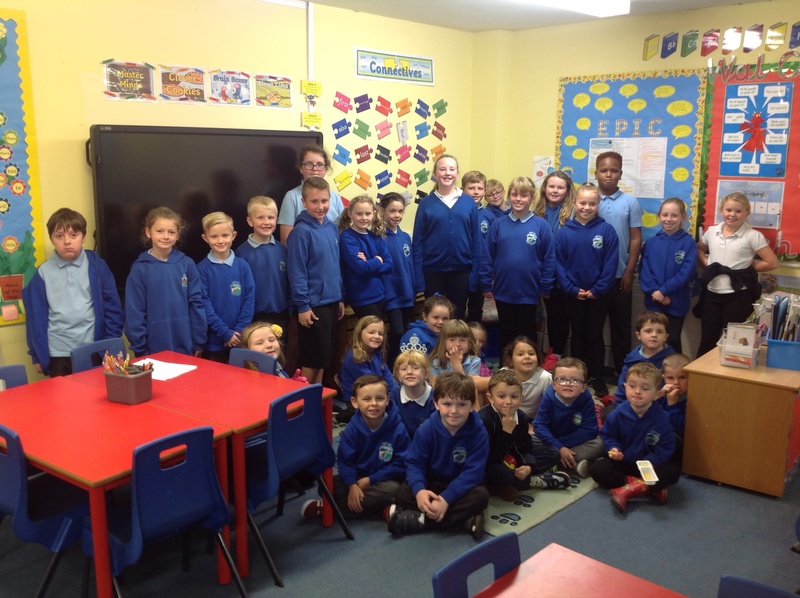 Today our pupil voice group for Safety had their first meeting, which was extremely productive! We discussed the aims of our group and why pupil voice is so important. The children came up with lots of fantastic suggestions for improving and maintaining safety within and outside school, and we look forward to working on their suggestions throughout the year. The children also voted on the name for our group, and the winning name was SAFETY SOLDIERS!What a fantastic start to this important pupil voice group.